To celebrate the 69th anniversary of the founding or the People's Republic of China. 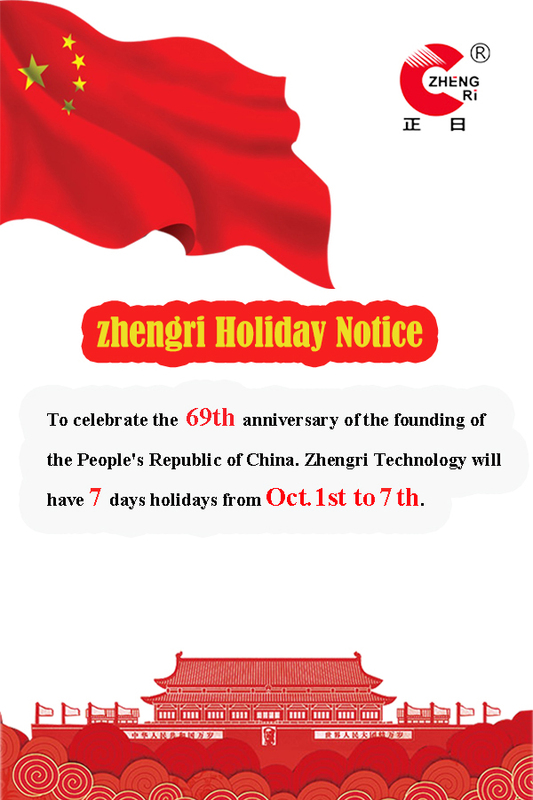 Zhengri Technology will have 7 Days Holiday from Oct.1th to Oct.7th. During this time if you have any interest in our Syringe Machine, medical molds, infusion set making machine, Blister Packing Machine etc. Please don't hesitate to email or call us directly. We will reply as soon as possible. 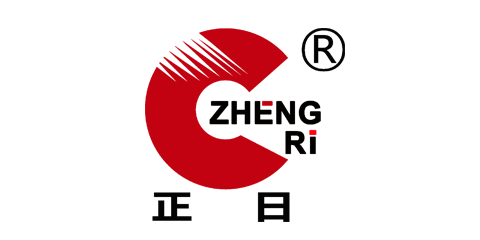 The belowing is our contact Information.